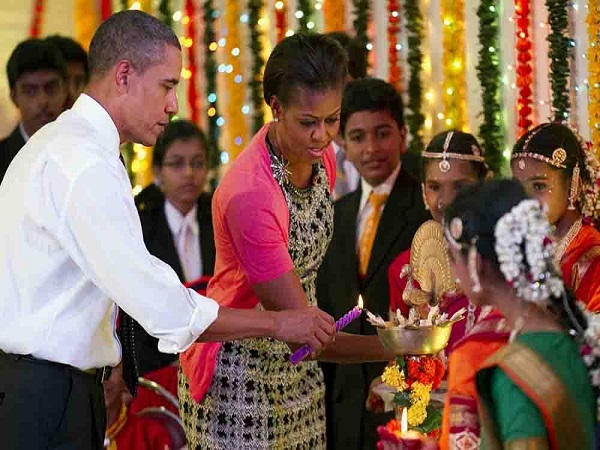 President Obama said: “I am happy to light the White House diya, and wish you all a Happy Diwali and a Saal Mubarak”. A holiday has been declared for Diwali. The Indian community in the US, the Indian government and our Prime Minister have directly and indirectly lobbied to achieve this resolution for the first time.